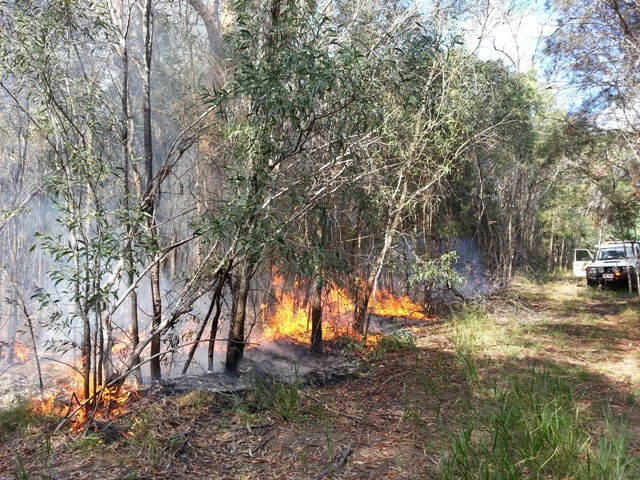 Fireland has commenced prescribed burning for the 2016 season. 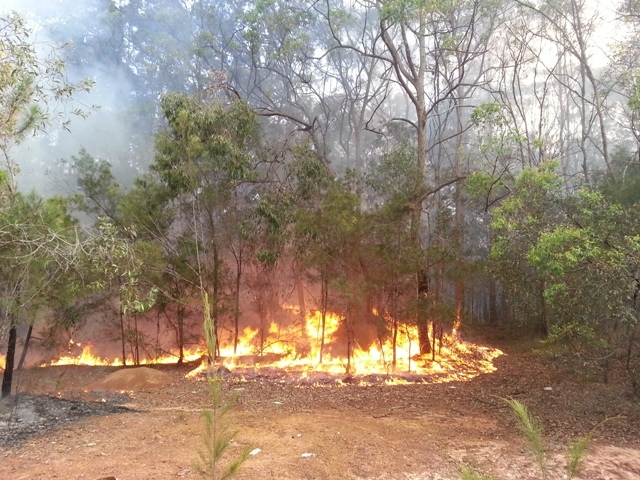 These hazard mitigation burns, for example, were approximately 8 hectares of grassy eucalypt woodland and melaleuca woodland. They were adjoining other bushland, roads, power infrastructure and housing in the Narangba, Deception Bay peri urban area. Despite these complexities the burns were implemented to our high quality standards. As identified in the Operational fire management plan, these prescribed burns will also assist with biodiversity and habitat maintenance.